Zachary: "Mom said we could have Beef Stew for lunch." Henry: "You do know how to open it, don't you?" Henry: "You just drooled in the pan." The Pop Top Can has Empowered millions of kids to make their own lunches as it is Simple to open. IF you have opposable thumbs. Our Daily Challenge - September 26, 2013 - "Empowered"
Daily Dog Challenge "696. 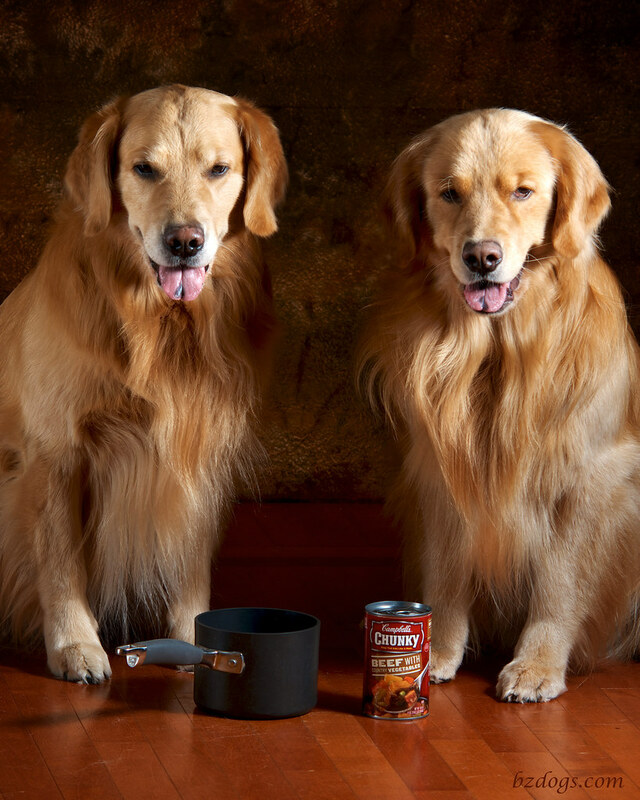 Simple"
Henry's tail, behind which is a soup can and a pot. Not that you can see them. 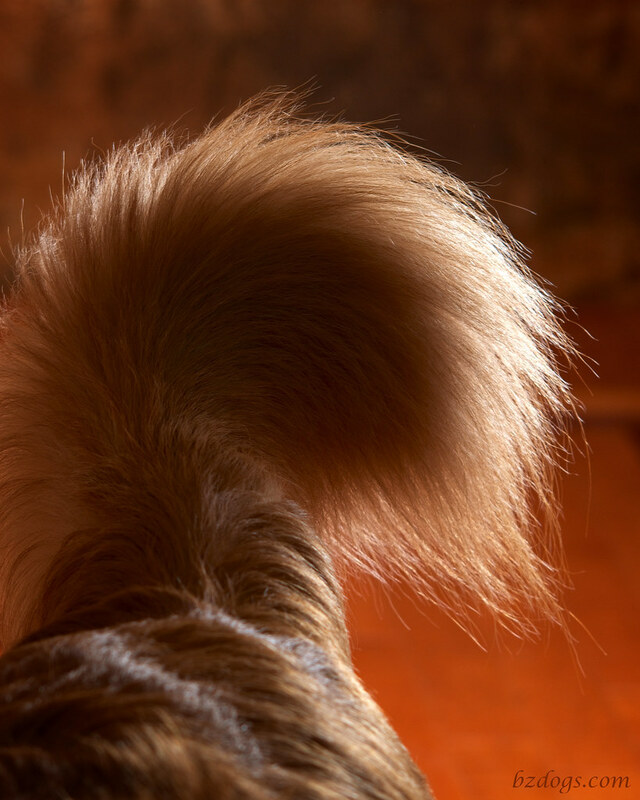 Love the tail pic. Have a fabulous Friday. 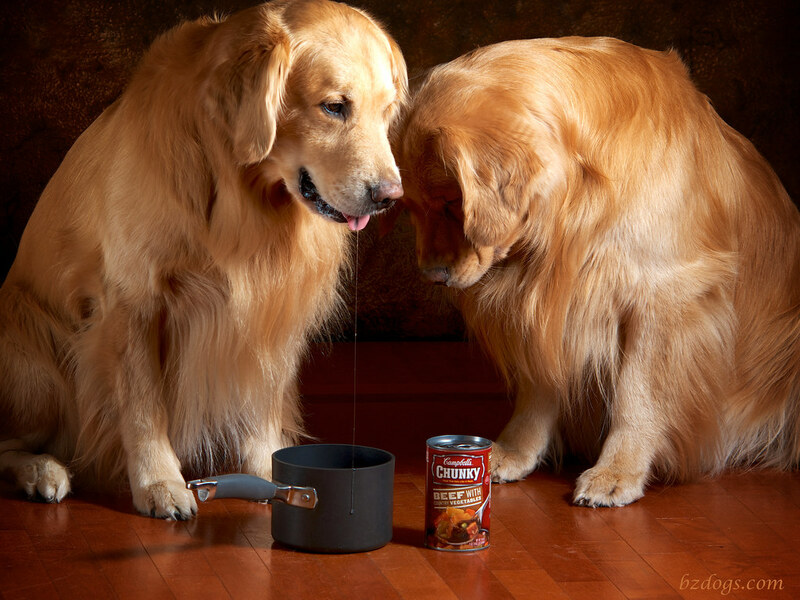 The drool in the pot is HILARIOUS. 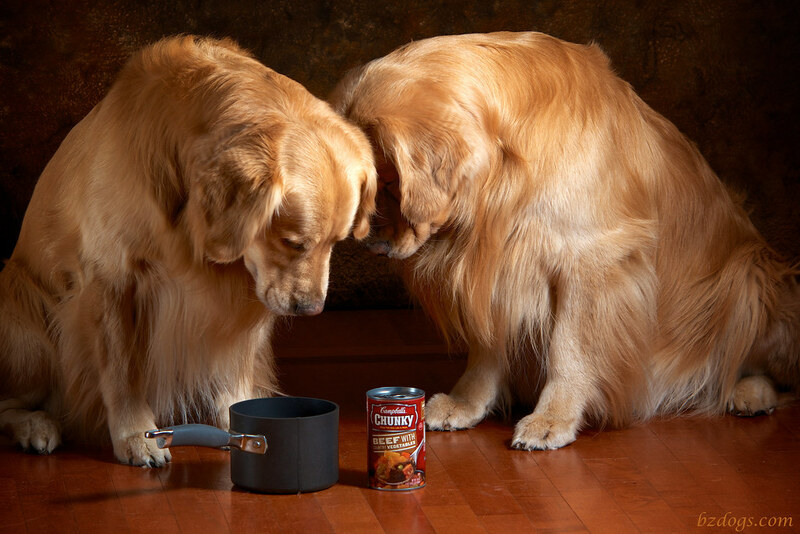 Poor dears, not able to open the soup can. I hope you opened it for them, mama.